Michael and his team were wonderful: timely, informative, caring, interested and fun to spend a day with. They brought us into the Cockpit Country and it was very interesting, both culturally and historically. It was fun to see the REAL Jamaica, not the tourist Jamaica. We highly recommend Michael G. to any one who loves to go off the beaten path. 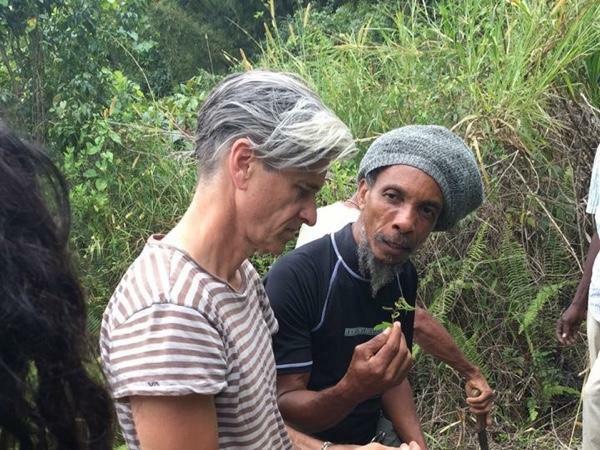 TOUR GUIDE RESPONSE: It was our greatest pleasure sharing the real jamaica.